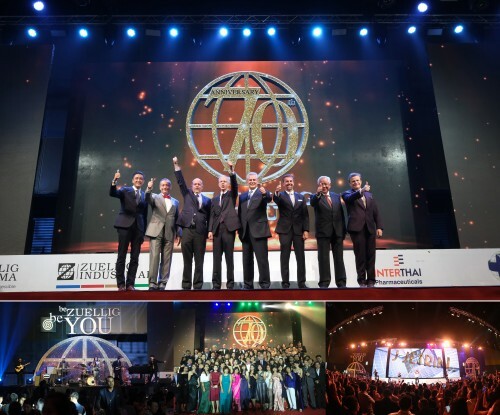 On Saturday, 2nd February 2019, Zuellig group in Thailand launched its 70th Anniversary celebrations at BITEC with theme: Be Zuellig – be YOU. 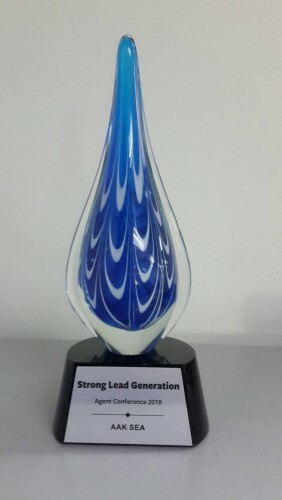 ZI-LIFE’s Food & Fine Ingredient Department (FFI) received the award as “Strong Lead Generation” from its supply partner AAK, at AAK’s Agent Conference in 15 November 2018 at AAK Singapore Innovation Center. 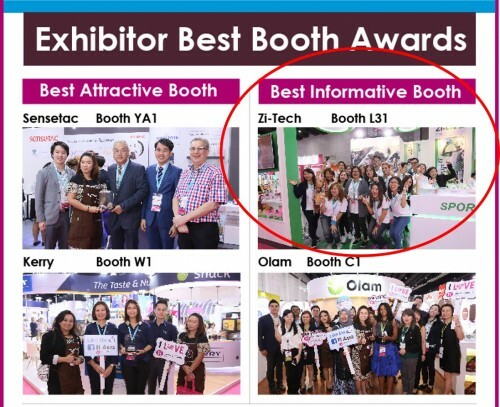 ZI-Life’s supply partner; Evonik, received the Best Ingredients Award at In-Cosmetic Asia 2018 for their innovative ingredient RHEANCE® One. This is the second time this year that Evonik received an award for this ingredient after presenting for the first time at In-Cosmetic Europe in Amsterdam. 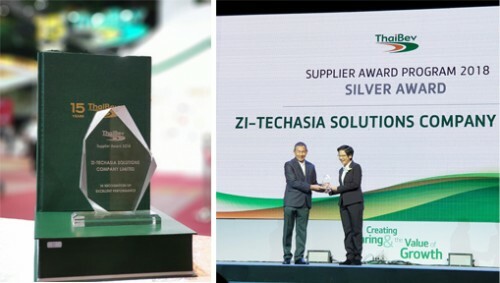 ZI-LIFE’s Food & Fine Ingredients Department (FFI) received a Silver Award as excellent performance supplier at ThaiBev Business Partner Conference 2018 on 6th October 2018, at QNCC. 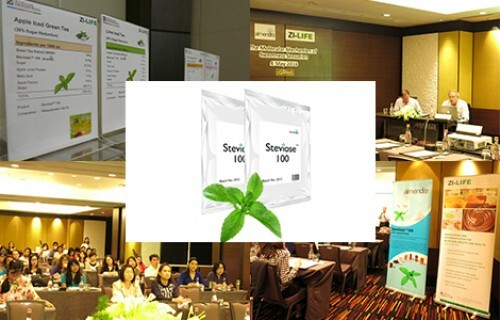 Zuellig Industrial’s business unit ZI-LIFE/Philippines and Thailand together with the stevia producer Almendra hosted scientific seminars in Manila and Bangkok. Zuellig Industrial’s business unit ZI-LIFE and Evonik organized the annual Technical Open Day for Evonik’s personal care product lines. 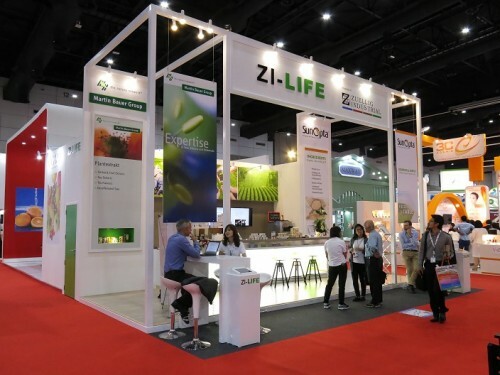 Zuellig Industrial’s business unit ZI-LIFE exhibited at the Fi Asia in September 2015 in Bangkok. 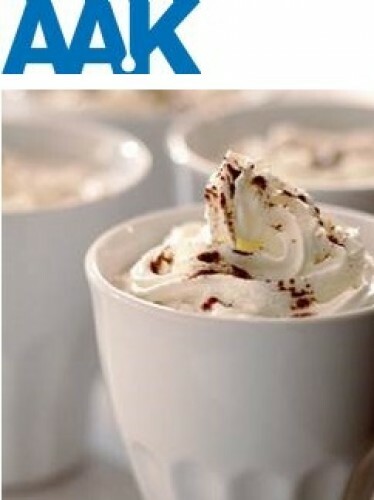 ZI-LIFE Hosts ‘AAK Academy’ Specialty Vegetable Oils & Fats in Dairy Application at The Landmark Hotel Bangkok. The ZI-LIFE ‘AAK Academy’ Specialty Vegetable Oils & Fats in Dairy Application seminar was a great success with more than 30 participating customers. 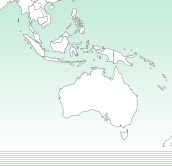 The new facility serves our food technologist team and the collaboration with our suppliers.